and rationale is quite different from his. Not all introverts are the same and they’re often confused as being shy. Introversion does tend to go hand in hand with shyness but there are introverts who don’t mind the spotlight. A general explanation of introverts is that their energy supply depletes as they spend time in social situations while extroverts often gain energy by being around lots of people. 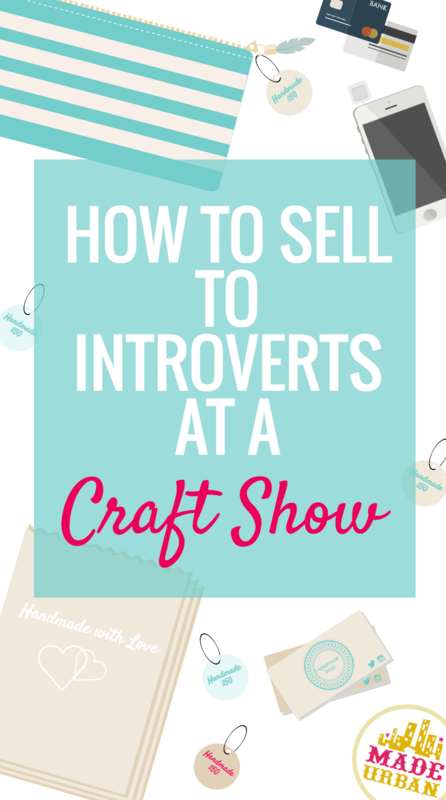 This article isn’t to throw a blanket over introverts and what they like or how they act but rather to explain a craft show through my world. The tips below are also a good guideline to follow when it comes to any shopper. Introverted or extroverted, people want to feel comfortable when they shop. person down as though you’re willing them to stop in. It’s a common trait of introverts to not love small talk. This one is true for me. I sort of feel like ‘what’s the point?’ Why talk about little things neither of us really care about or connect on? This isn’t to say I’d rather stand there in awkward silence than chit chat about the weather. But I am saying that I am way more likely to stick around and buy if I feel like I’m connecting with you. It would be near impossible to discover what each shopper’s passions are within a few seconds but this is where specific branding and niches come into play. If you attract the right people to your table, you know you share some common interests based on the products you sell, the problems you solve, the causes you care about, the esthetics you love, etc. Break the ice with some general topics but try to find something that’s not just surface level to share. I cover this topic extensively in my e-book. Check it out here if you feel like you need a bit of direction when it comes to conversation starters, finding your ‘why’ (or what makes your products exceptional) and a way to share it that doesn’t feel awkward. 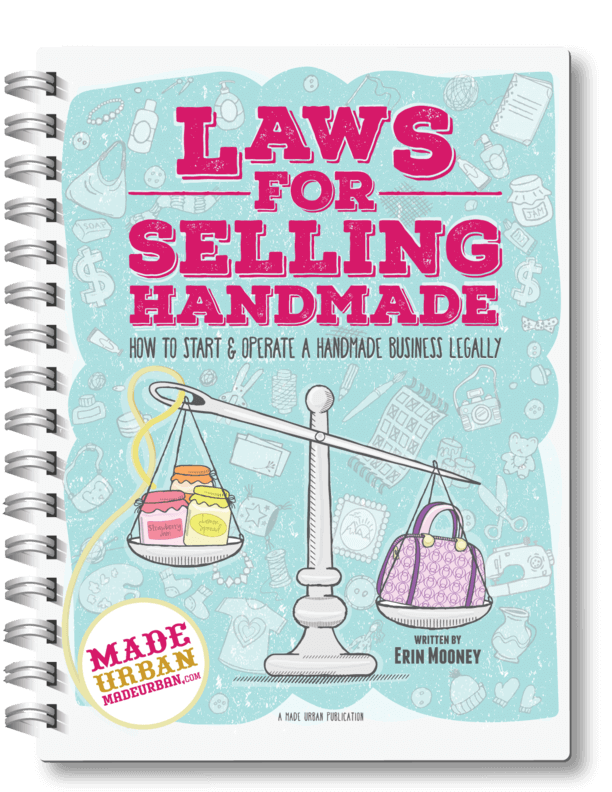 Through advice and worksheets, I’ll walk you through perfecting not just the sales pitch but the whole selling process so you and your shoppers feel comfortable and you build a loyal community of customers. when you want shoppers to pick items up and interact. explain a bit about it. ask at all. Use your signage to instruct people on what they should do. samples or sign up for your newsletter? Set up a couple table signs. Or maybe there’s a frequently asked question you want to make sure every shopper, not just the ones you get to talk to, know the answer to. “Ask me about custom orders”, “Can be worn 3 ways” or “Machine Washable” signs may be great silent sellers for you. Can Introverts Run a Successful Business?